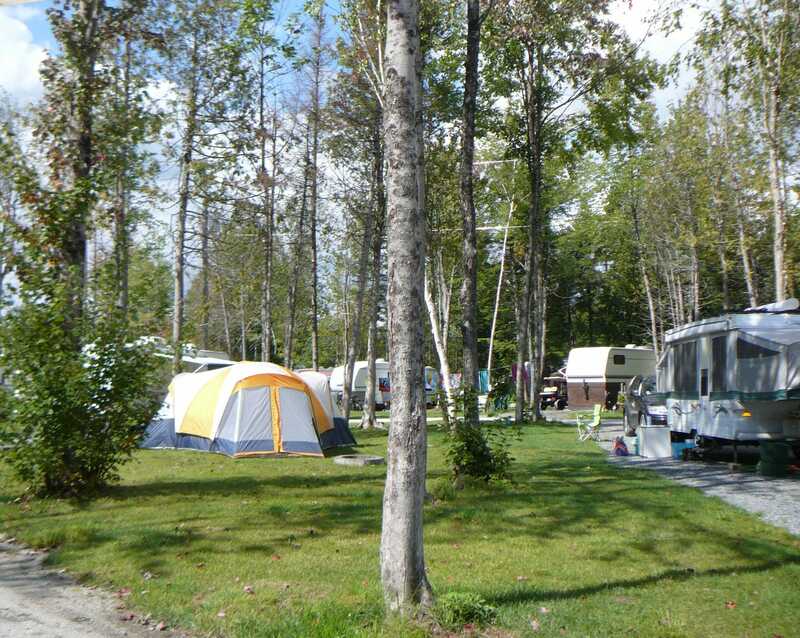 Located on the shore of Lake Aylmer, Les Berges du Lac offers a vast choice of campsites. 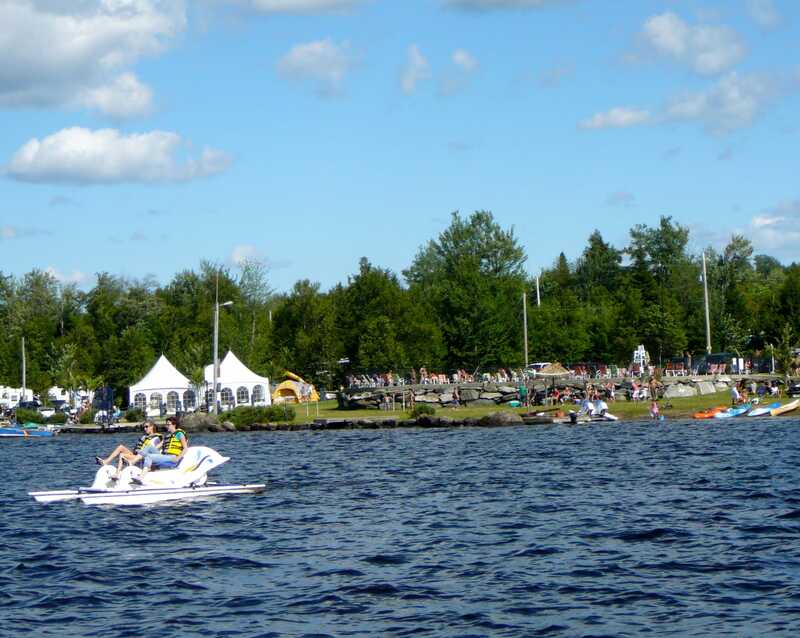 This is a well-known gathering place for fishermen and water sports enthusiasts. 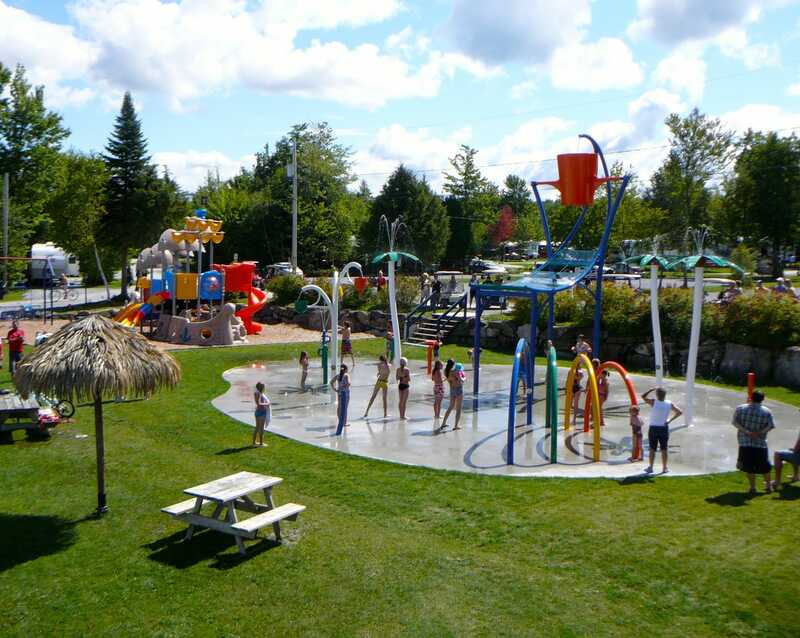 Family type restaurant (bring your wine or beer), lakeview terrace, campers common room, convenience store, swimming pool, water play area and a 99 places marina are part of the many services offered at Camping Les Berges du Lac! 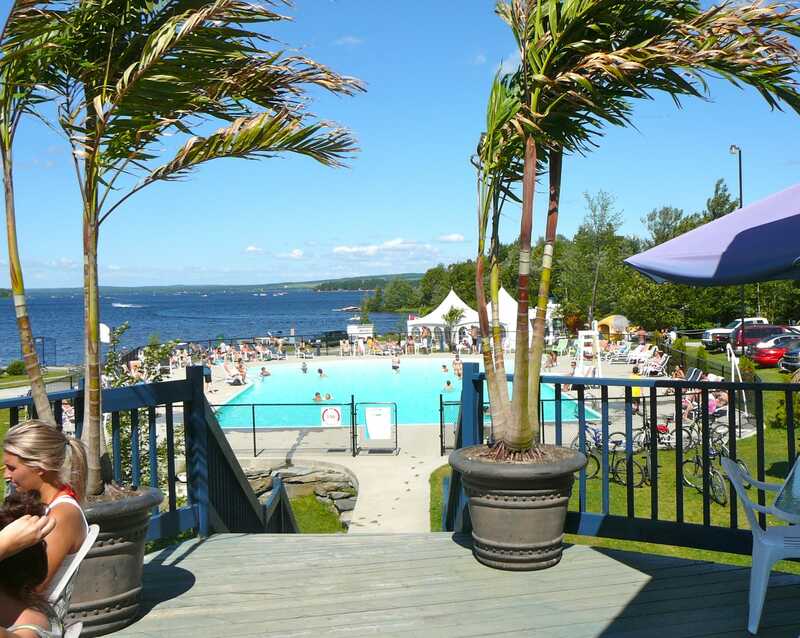 Come try the in-ground saltwater swimming pool! 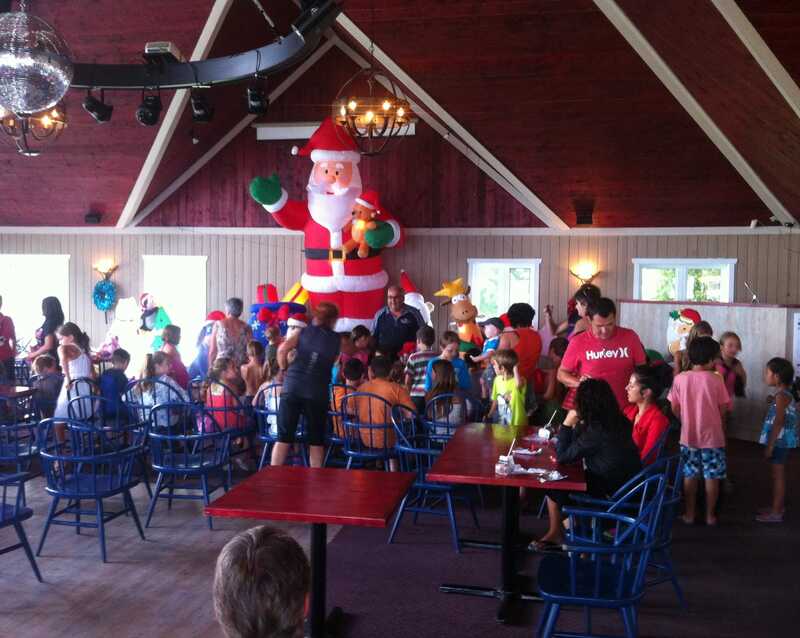 Amusement site, restaurant, in-ground saltwater swimmint pool and access to the lake within a 3-minute walk.